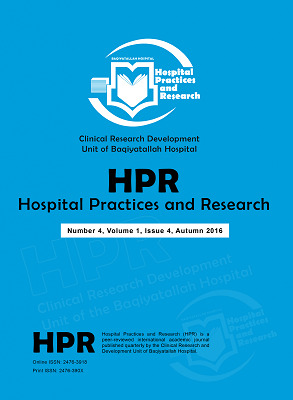 Nosratnejad S, Rashidian A, Mehrara M, Jafari N, Moeeni M, Babamohamadi H. Factors influencing basic and complementary health insurance purchasing decisions in iran: analysis of data from a national survey. World Med Health Policy. 2016;8(2):179–196. doi:10.1002/wmh3.187. Kiil A, Arendt JN. The effect of complementary private health insurance on the use of health care services. Int J Health Econ Manag. 2016. doi:10.1007/s10754-016-9195-3. Mackintosh M, Channon A, Karan A, Selvaraj S, Cavagnero E, Zhao H. What is the private sector? Understanding private provision in the health systems of low-income and middle-income countries. Lancet. 2016;388(10044):596-605. doi:10.1016/S0140-6736(16)00342-1. Choi Y, Kim JH, Yoo KB, et al. The effect of cost-sharing in private health insurance on the utilization of health care services between private insurance purchasers and non-purchasers: a study of the Korean health panel survey (2008–2012). BMC Health Serv Res. 2015;15:489. doi:10.1186/s12913-015-1153-0. Franc C, Pierre A. Compulsory private complementary health insurance offered by employers in France: implications and current debate. Health Policy. 2015;119(2):111-116. doi:10.1016/j.healthpol.2014.12.014.